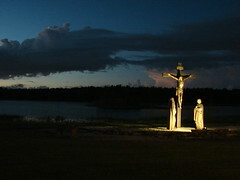 Pax Christi Florida (PCF) is branch of Pax Christi USA which is a national section of the international Catholic peace movement, Pax Christi International. 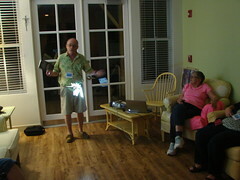 Pax Christi Florida seeks to establish peacemaking as an objective for the Catholic Church in Florida. PCF works with various Catholic parishes, communities and agencies, and collaborates with other faith-based and secular groups committed to nonviolent peacemaking, and to social and environmental justice. 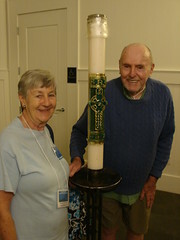 Please consider joining Pax Christi Florida. For a downloadable membership brochure, click here. 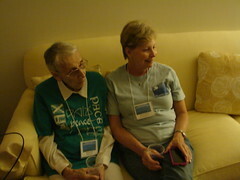 If you are already an active member of Pax Christi Florida and are able to make an additional donation to support our work for peace through justice and nonviolence at the state level, please click here or send your donation, made payable and mailed to Pax Christi Florida, Mercy-on-the-Manatee, 505 Palm Avenue, Ellenton, FL 34222. Thank you! 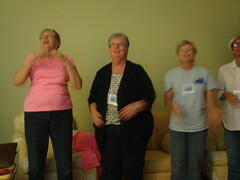 Pax Christi Florida is currently on hiatus though our local chapters are still active. We are hoping to grow our membership and attract younger members who will be able to assume leadership roles.